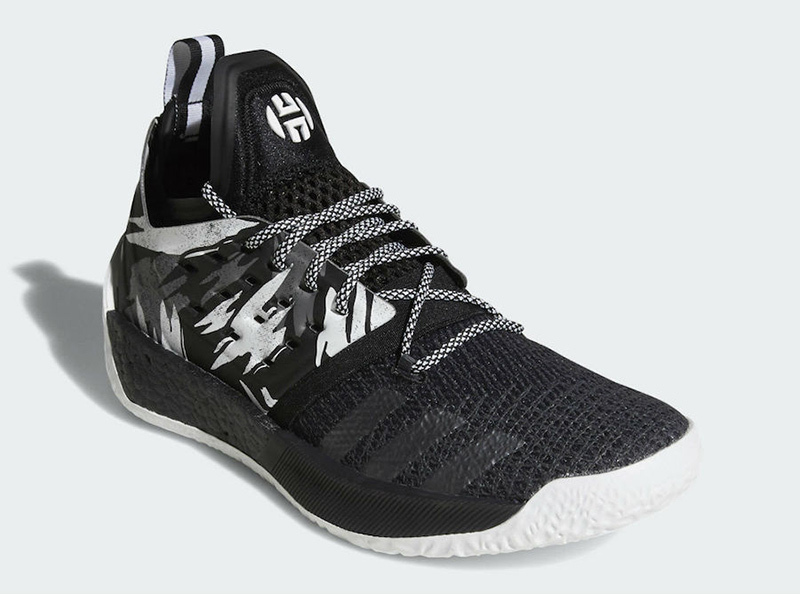 After unveiling and releasing the Harden Vol.2 during All-Star Weekend with the “Ignite”, “Vision” and “California Dreamin”, we’re getting the fourth colorway of the Harden Vol.2 with the “Traffic Jam”. 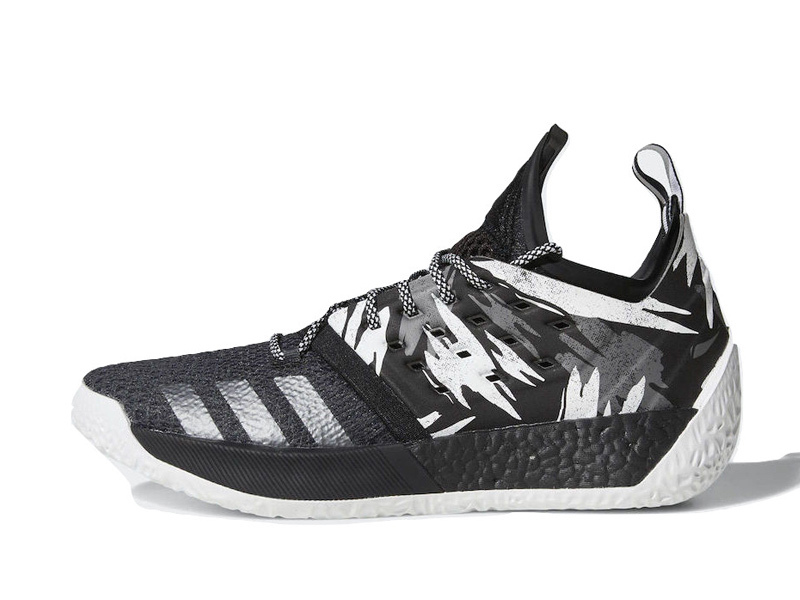 Known to drive through the traffic in the paint to get buckets, this Black/White variant of his latest shoe is sure to turn heads. 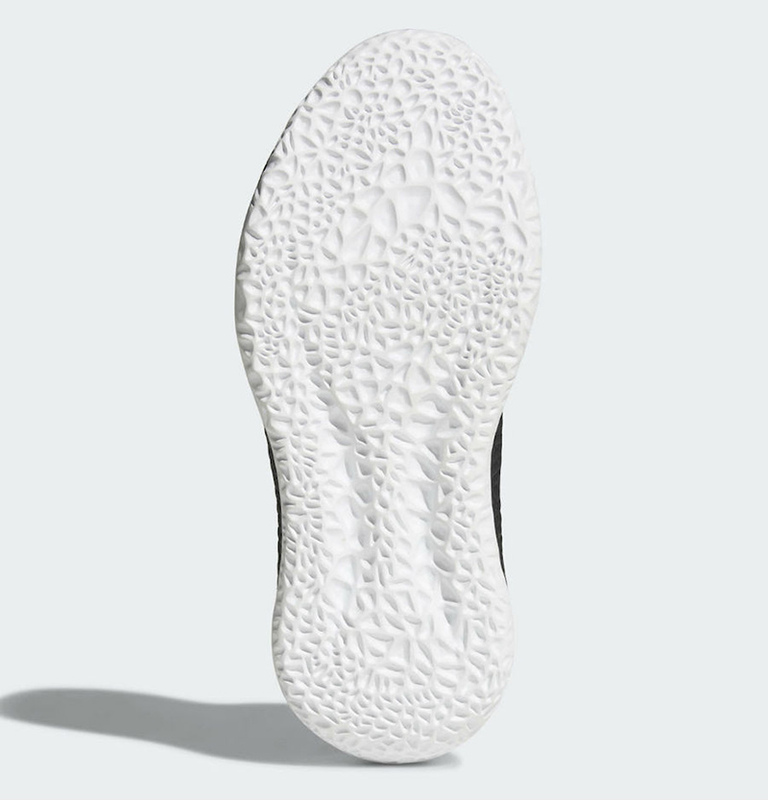 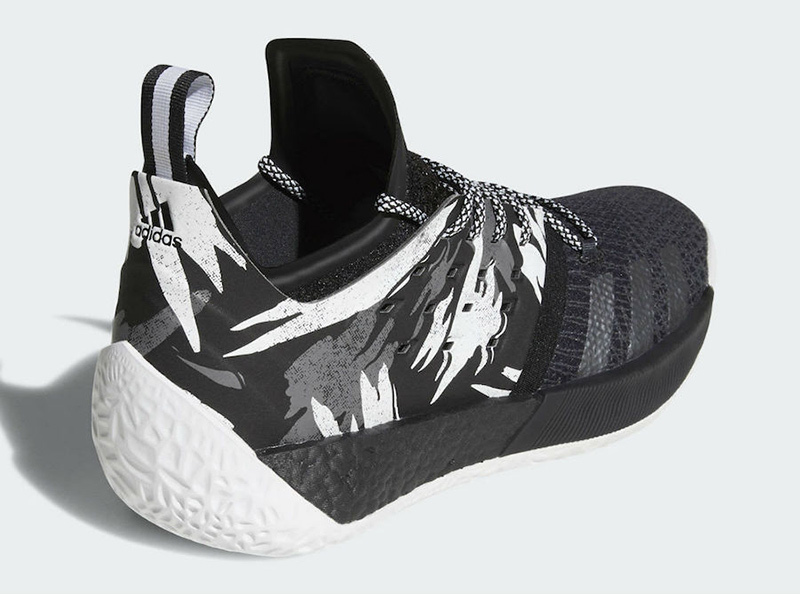 With black-colored Boost and a grey scale floral print on the side panels, the shoe actually reminds us of the recent Clot x adidas NMD Racer in terms of the same colors used. 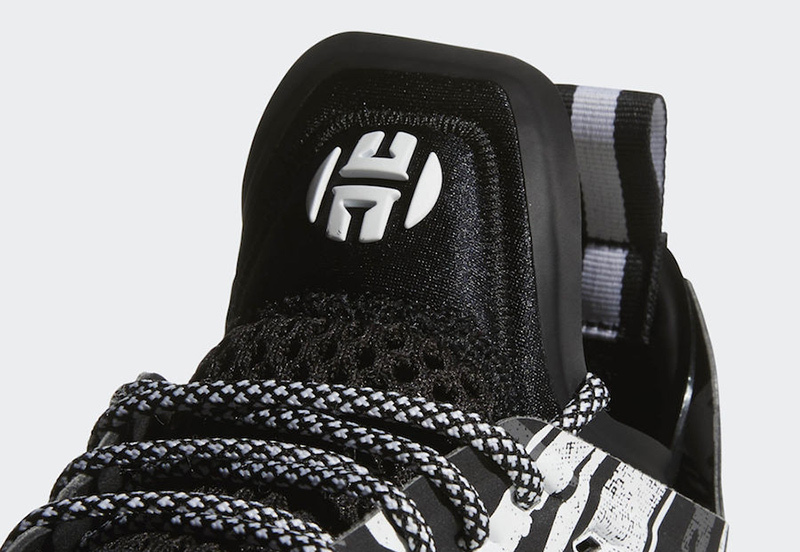 This edition of the Harden Vol.2 is sure to be a hit and expect these to sell out with the quickness. 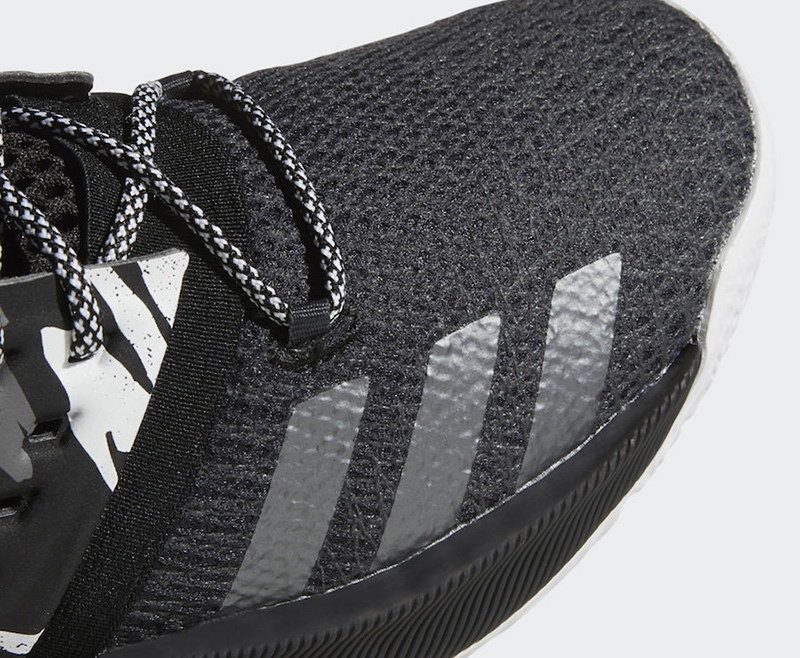 The adidas Harden Vol.2 “Traffic Jam” drops this Thursday, March 1st, at select adidas Home Court stores, Titan, the NBA Store, and the Athlete’s Foot, retailing for Php 7,500.